By 2021, video is expected to comprise 82 percent of all global internet traffic. For the web audience, expectations of high-quality, personalized content are rising, too. 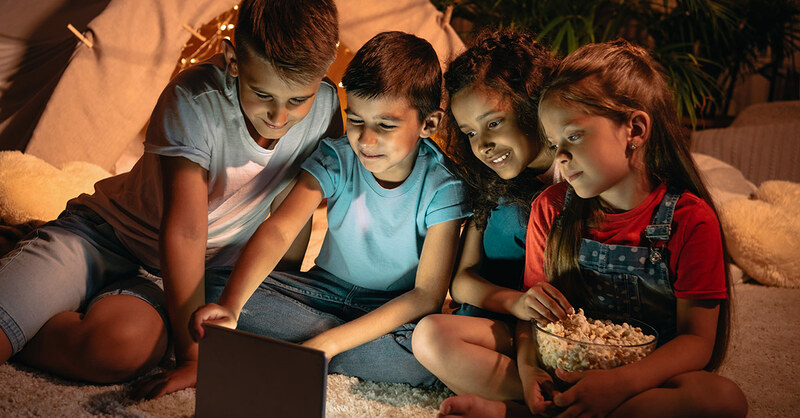 Many streaming video companies have been looking to artificial intelligence to meet the changing needs of their audience. And, according to David Kulczar, senior product manager of Watson Video Analytics at IBM Watson Media, that trend will continue in a big way, shaping streaming video trends 2018. We sat down with Kulczar to get his predictions for how widespread the industry’s adoption of cutting-edge technologies will be in the coming year. 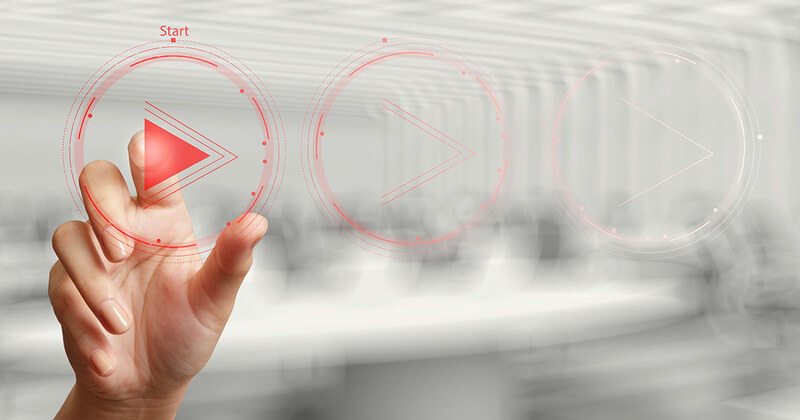 For all the great strides that live streaming video has made in the 21st century, the captioning process has remained largely stuck in the past. 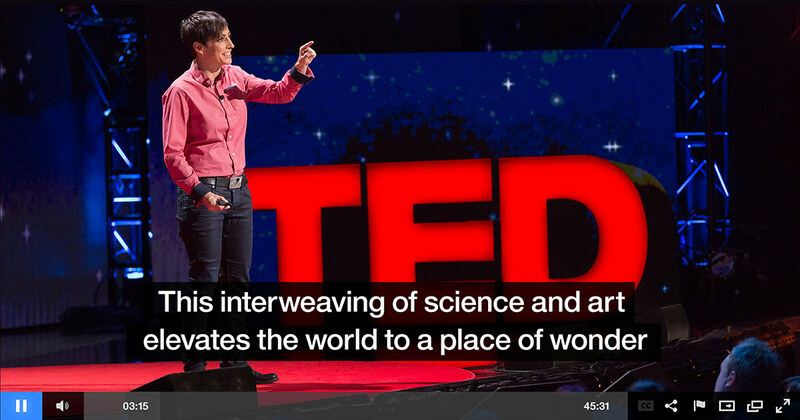 Humans still do the heavy lifting by manually typing captions word by word. Captioning pre-recorded video can take up to 10 times longer than the video itself — and the challenge is even greater with live video, which offers no time for review. It’s not only clunky and labor intensive — it also can be costly. In fact, many companies agree that budget constraints are one of the top barriers to captioning. 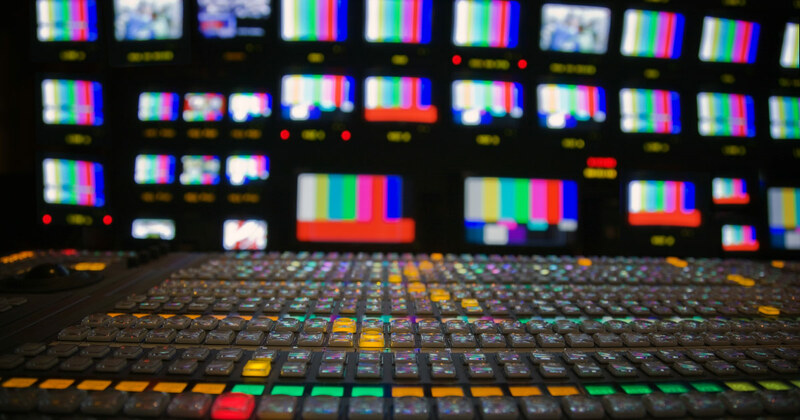 But for full-service video production companies like Suite Spot, manual captioning, arduous as the process may be, still remains the quickest and most accurate way to meet clients’ captioning needs. That may change soon though, according to Suite Spot Co-Founder Adam Drescher. Automated captioning technology is maturing fast, he notes, and even may be poised to disrupt the entire video industry in the near future. 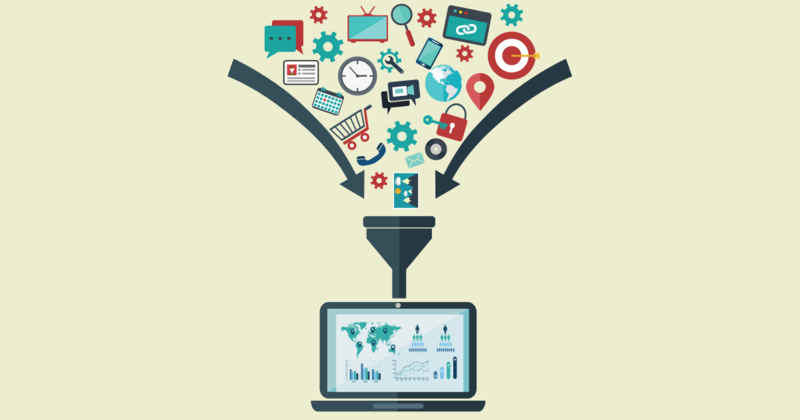 Case in point: IBM’s video streaming and enterprise video streaming offerings recently introduced the ability to convert video speech to text through IBM Watson. 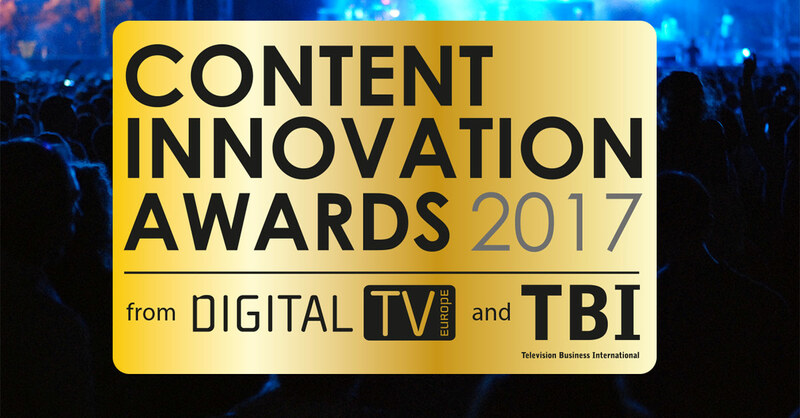 The Watson Media team is thrilled to have received the award for Best OTT TV Technology of the Year at the Content Innovation Awards 2017! It was an honor to attend the event hosted by Digital TV Europe and Television Business International, where over 200 industry experts gathered at the Carlton Hotel in Cannes for a night of thoughtful recognition and inspiration. We are humbled to be among other innovative content producers, broadcasters, platform operators and technology companies, and believe the award is a testament to the value of our services. If any activity is tailor-made for streaming video, it’s esports. Competitive video game playing (and watching) is poised to be a $1.5 billion industry by 2020, according to market research firm NewZoo. While online streaming services like Twitch and YouTube built a loyal audience of viewers, the lure of ad dollars has attracted the interest of mainstream broadcasters, too. 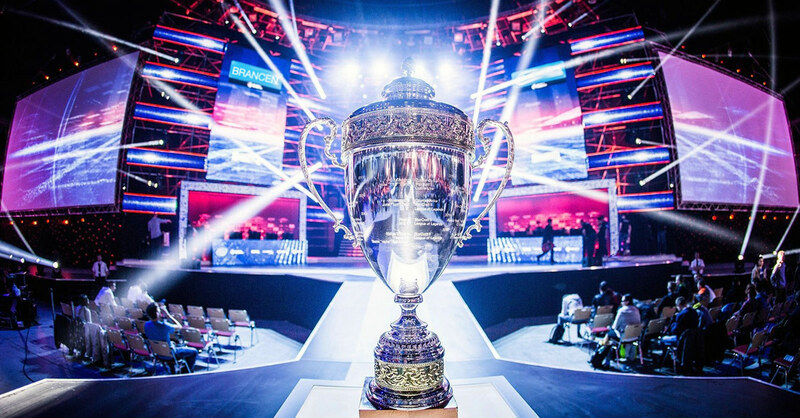 Several major networks, including ESPN, NBC and TBS, regularly air esports programming. In recent months, tournaments have popped up on The Disney Channel, and Nickelodeon got into the game in June by joining a $15 million investment in esports host Super League Gaming. It’s setting up what could be an epic battle between old media and new media. The streaming services run by Amazon (Twitch) and Google (YouTube) helped build a following for competitive video games, but now traditional networks want to use their built-in audience to lure gaming companies (and leverage their own digital platforms to lure the audience that’s already addicted to these competitions). What’s more, the audience is already proving larger than traditional sports: the audience for the 2015 League of Legends world finals topped that of the 2016 NBA Finals by 5 million viewers. New innovations constantly change how fans watch their favorite live sports. 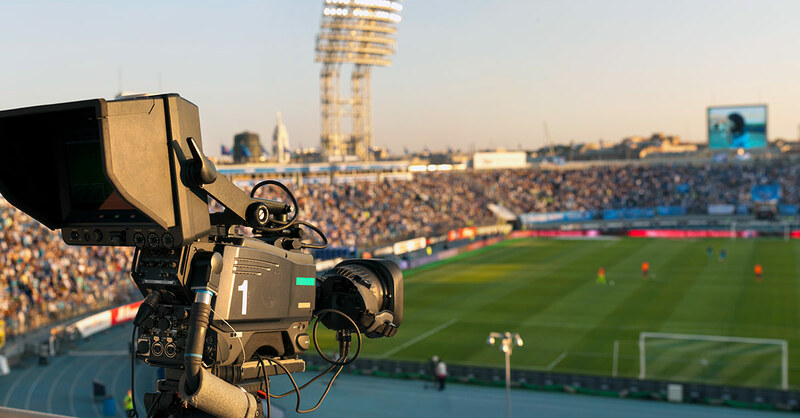 Integral elements of today’s broadcasts like slow motion and instant replay didn’t exist before the 1950s. On-screen graphics are even more recent: Imagine watching a soccer game without the score in the top left corner of the screen, or a football game without the yellow first down line. Now, emerging technologies like 3D and virtual reality are giving fans an entirely new perspective—and they may forever change how fans expect to experience the action. But the real game-changer for live sports broadcasting is artificial intelligence. AI will not only affect viewers, but also advertisers, broadcasters—and even the athletes themselves. 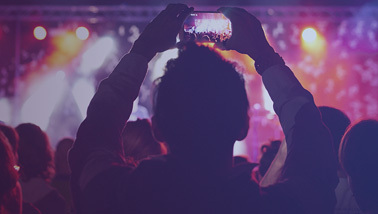 It will enrich video content with better insights and better recommendations, as outlined in this Uncovering Dark Video Data with AI white paper. Soon, we may not recognize a sporting event without it.